Bzzzzz. Beez Kneez Slots is a super fun animal-themed game with loads of cash prizes to be won, 2 rewarding bonus features and more! Buzz around with these friendly bees and get ready to win big! 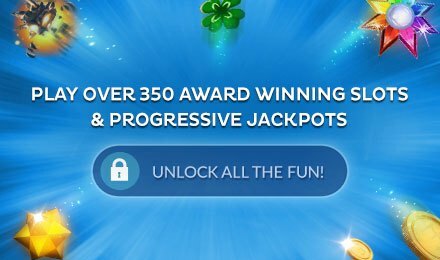 Buzz along with Beez Kneez slots and see the spinning reels turn into cold hard cash. 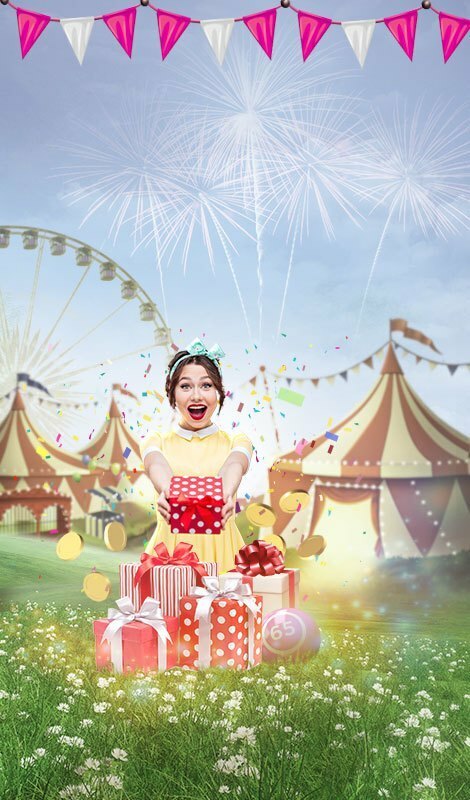 Take your chance to win some real cash with The Beez Kneez and there's the scope to pick up some free spins too. 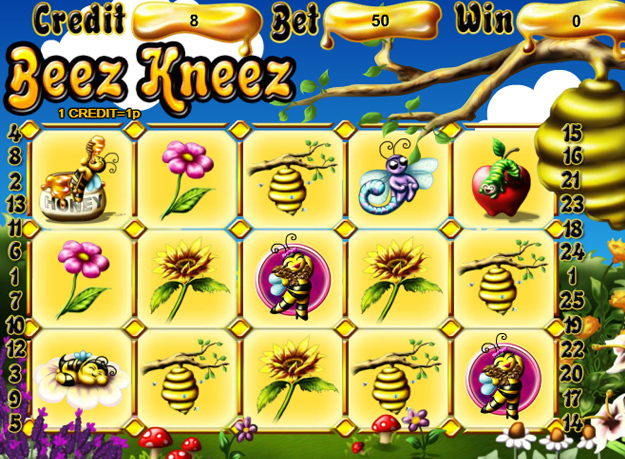 Beez Kneez features 25 pay lines across its 5 reels and it also has a fantastic Prize Pick bonus. 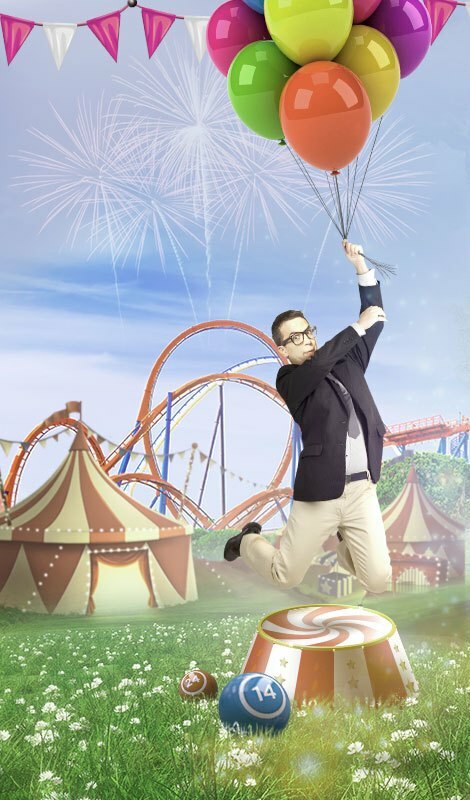 Three or more Cocoon Scatters will result in the free spins being triggered and there's up to 25 spins to be grabbed. Enjoy this fun, vibrant video slot with a cute animal theme at Gossip Bingo.